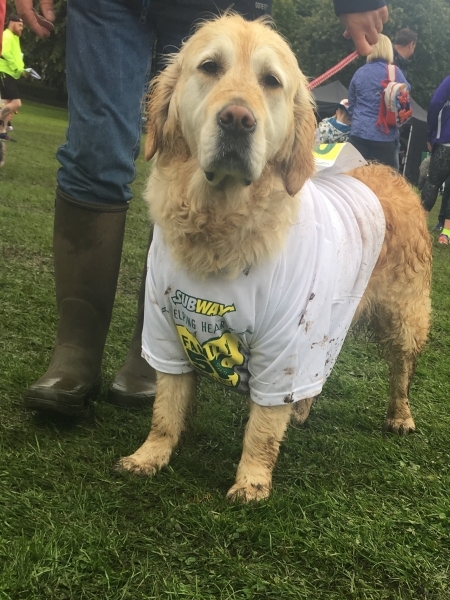 On Sunday 6th August 2017 Enisca staff, family and furry friends took part in the Subway Family 5K Fun Run in Ormeau Park, Belfast. Staff took part in the race to help raise funds for the company's chosen charity, The Children's Cancer Unit Charity in Belfast. The Children's Cancer Unit Charity exists solely to support the work of the Children's Cancer Haematology Unit at the Royal Belfast Hospital for Sick Children and their families. The Children's Cancer Unit Charity (formerly known as the Northern Ireland Children's Cancer Unit Fund) is a registered charity and depends on donations from supporters. All funds raised are used to care for children in the province who suffer with all forms of childhood cancer and selected benign haematological conditions. Enisca will be holding a number of fundraising events over the next 12 months to raise as much money as possible for this charity. Well done to all that took part and we look forward to the next event!